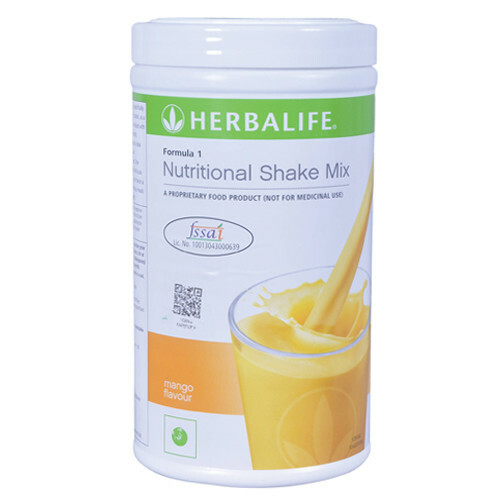 Herbalife Formula 1 Shake Mango particularly design with high quality herbalife protein powder contains soy protein isolate, is a nutritional shake mix supplement food for dietary use. 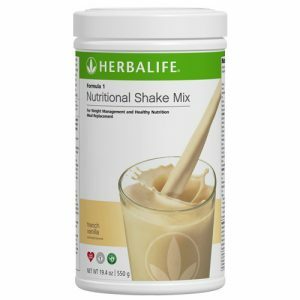 Herbalife Formula 1 Shake Packed with vitamins and minerals along with natural herbs is an ideal balance of protein and nutrition without overloading unnecessary fat and calories, It is the best way to lose weight. Herbalife Formula 1 Shake Manogo contains up to 21 essential vitamins, minerals and nutrients and come in three flavors like Mango, Dutch Chocolate and French Vanilla as we know weight loss programs never tasted so good, But Herbalife Formula 1 Shake Mango Flavour taste Good. 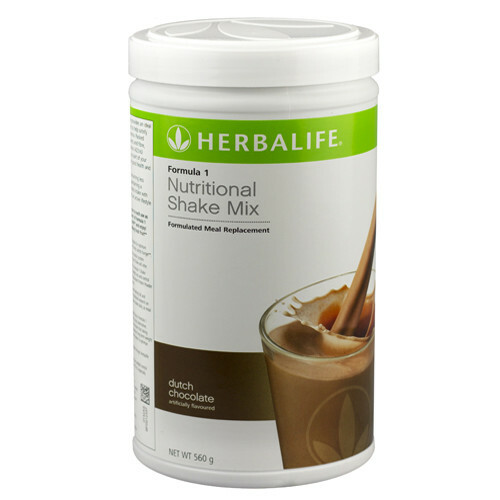 Herbalife Shakes is a Meal replacement diet consists of small portions of low calorie meal. Herbalife Shake Mix contains almost half of the calories that you would normally consume through your regular meal. 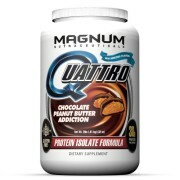 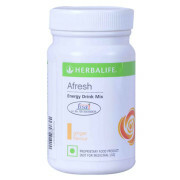 However, it contains healthy amount of calories that make you feel satiated. Direction For Herbalife Formula 1 Shake Mango: Blend 2 scoops or 25g of Formula 1 with 200ml of nonfat milk or soy milk. 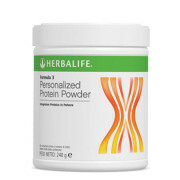 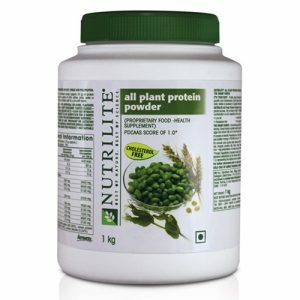 For Best Result use with Herbalife Personalized Protein and Afresh Energy Drink. 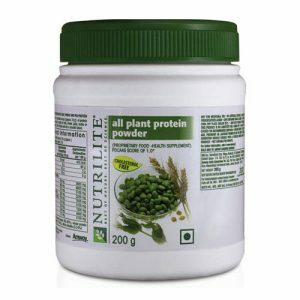 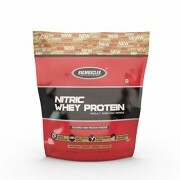 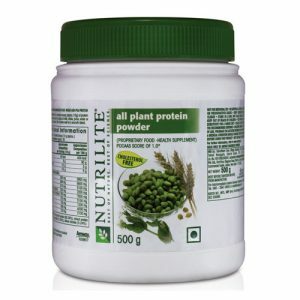 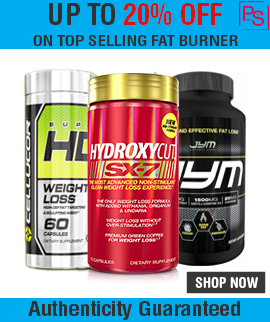 Note: All Herbalife Products Sold at Proteinsstore.com are 100% Genuine. Buy Herbalife Shakes online India, We are Herbalife Distributor.